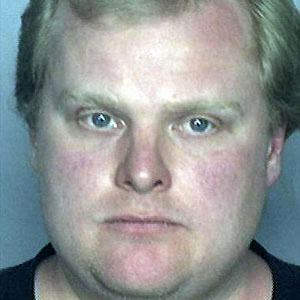 The loud and colorful 64th Mayor of Toronto, Ontario who gained media attention in 2013 for drug use and aggressive language. In 2014, despite admitting to using crack cocaine, he refused to resign, though many of his mayoral powers were removed by the Toronto City Council. He worked in his wealthy family's business. Although he attended Carleton University and York University, no information confirms that he graduated. He married Renata Brejniak in 2000 and they had two children together. After he admitted to smoking crack-cocaine, many comedians, like Jay Leno, joked about his rambunctious behavior.